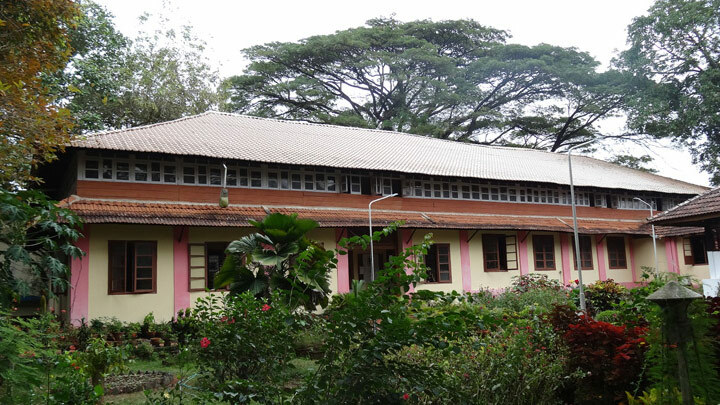 Krishna Menon Museum at Kozhikode has an exclusive wing dedicated to the renowned statesman late V. K. Krishna Menon, that displays his personal belongings and souvenirs. Adjacent to the museum is an art gallery with an excellent collection of paintings by Raja Ravi Varma and Raja Raja Varma. Visting hours: 1000- 1700 hrs. Closed on Mondays & Wednesday mornings.